Independence, OH – May 2012 – Alliance Solutions Group, a full-service recruitment agency with offices in Cuyahoga, Summit, Portage, Franklin, Lorain and Wyandot counties under the Alliance Staffing Solutions name, has installed a new software system designed to improve its ability to find just the right staffing candidate match in less time than competitive companies. 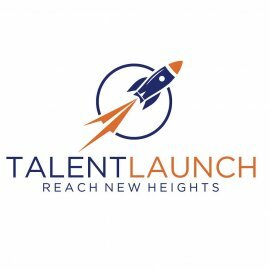 The new tool, which took more than a year to configure and integrate into the staffing recruitment company’s technology infrastructure, combines advanced analytics and data mining capabilities to accelerate the hiring process, and to improve its ability to provide consistent, quality hires. Grossman said that, as the staffing market leader in Northeast Ohio with thousands of candidates and placements, the tool will allow his company to gather data on hiring patterns and trends in the various industries served by the company, including finance, office, technical/engineering, healthcare and manufacturing/warehouse. Staffing specialists will be able to sort and search through profile databases of thousands of potential candidates more easily and quickly. Information across a variety of databases will all be integrated automatically into a single screen for each applicant, ranging from background checks to certifications and even to calendar and schedules. The system allows candidates more control of their own job search process, using a new self-serve portal. Candidates can sign up for instant alerts of job opportunities, search job postings, apply online, and update their online profiles and resumes. The new system provides real-time data (e.g., time-to-fill ratios and retention rates), business intelligence reporting, and audit information to its customers. 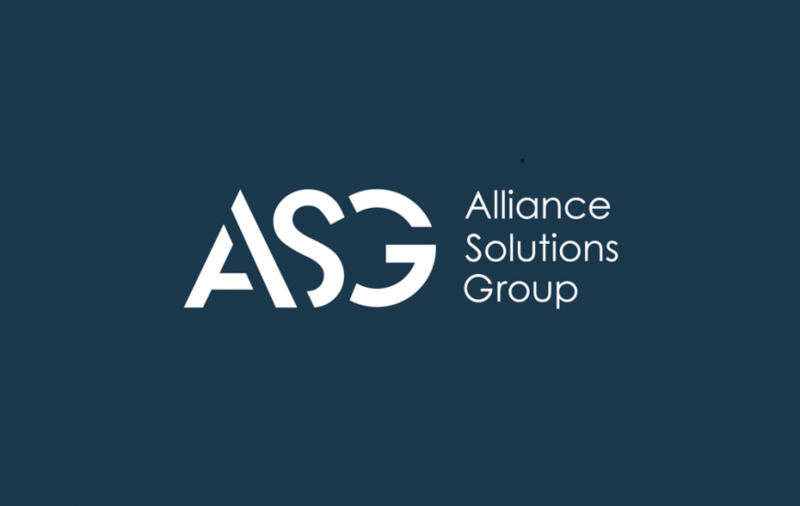 1Staff Software is one of several communication technologies that Alliance is using to improve the efficiency of its operations as it continues its rapid growth in a variety of industries and communities. Alliance’s reliance on technology and “best practice” recruitment methods has helped the company’s annual revenues grow to more than $30 million in 10 years. The company’s growth rate continues to accelerate, building on 2011’s 32 percent revenue boost with a 40+ percent first quarter increase in revenues. 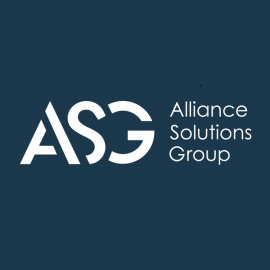 A registered Minority Business Enterprise, the Alliance Solutions Group of Companies is a full-service recruitment firm headquartered in Independence, Ohio. 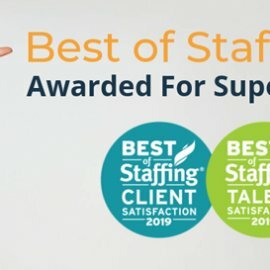 Operating as Alliance Staffing Solutions, the company offers expertise through its business units that include Alliance Financial Solutions, Alliance Office Solutions, Alliance Healthcare Solutions, Alliance Scientific Solutions, Alliance Technical Solutions, Alliance Industrial Solutions, and the Alliance Search Group. The recruitment agency is a multiple Weatherhead 100 award recipient as one of Northeast Ohio’s fastest growing companies. Alliance believes in providing efficient and effective sourcing of specialized recruitment services that result in consistent, qualified placements that enhance organizational productivity for its clients. Alliance Staffing was also recently awarded a NEO Success Award, which recognizes the most successful companies in the region.